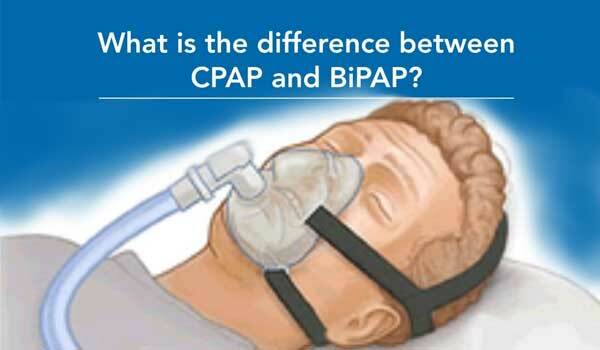 What is the difference between CPAP and APAP? Despite both of them used to therapy OSA, but they are two different work mode. Remember that positive airway pressure, the PAP part, works the same in both cases. PAP works primarily by maintaining a distending pressure on the inside of the airway that is higher than the pressure tending to collapse the airway. Both CPAP and APAP machines have a blower-pump that creates the pressure which is delivered to your airway by a hose that connects to a mask over your nose or nose and mouth. . Relates to how the pressure required holding the upper airway open is determined. The difference is that with CPAP a single pressure level is set by your physician based on a determination of the average or maximum pressure you require to prevent your hypopneas and apneas. This determination has typically been done by a technician while you are sleeping in a laboratory. PAP devices have been developed which can, minute by minute, automatically adjusting the pressure required to keep your airway open. --- This is the APAP. For example more pressure is usually required when someone happen respiratory events. So the pressure will change automatically varies to respiratory events such as hypopneas and apneas throughout the night. Before you understand the APAP features, you must learn about these pressures mean. The upper limit treatment pressure for patient include the large leakage happen condition. The treatment pressure for patient when hypopnea happens. Vary to the hypopnea grade. The lower limit pressure for patient ,basically keep the upper airway open. 5. 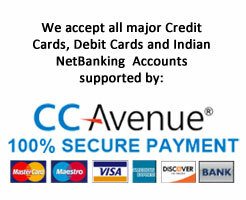 What is the APAP benefit? 5.1 The big first benefit is comfortable. The pressure will change within a suitable treatment pressure range ( Pmin--Pmax ) which set by a sleep physician. This is a much different with CPAP, because the CPAP works as a fixed pressure. Look the below picture. Look at 1st area, at the beginning of the treatment the device works at Pmin while the patient falls in sleep or there has no respiratory events happen in upper airway. It could increase the patient comfortable and maintain a good compliance because the patient needs a less work of breathing. 5.2 The big second benefit is intelligent. the treatment pressure auto-adjusting vary to different respiratory events. We find from 2nd.area Pressure raises automatically when the hypopneas happen and decrease while hypopneas disappear. The same as 3rd. area pressure raises automatically when the apneas happen and decrease while apneas disappear. In other words to describe APAP feature is just rise pressure when the patient needs it. However the CPAP keep a fixed/continuous/single pressure for ever.